Energy saving LED down lights make an appearance in the second bathroom. 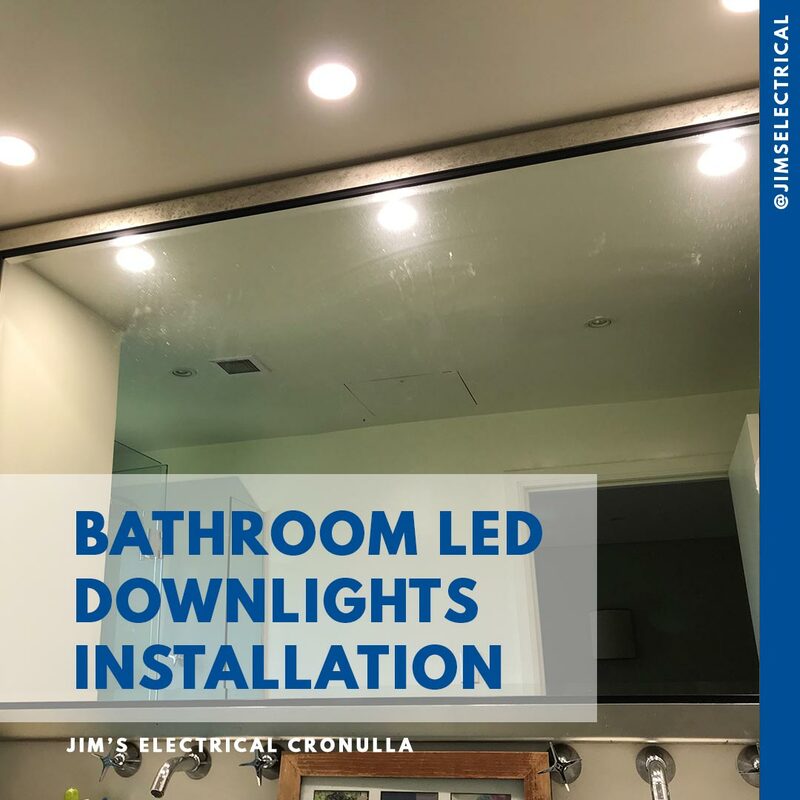 The down lights make clearer vision and improved practicality in the bathroom. Less squinting and more self-admiration!! 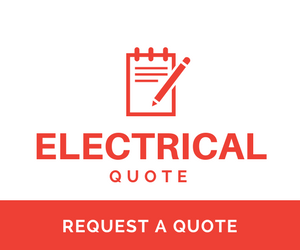 Jim's Electrical for Electrical Installations in the bathroom, indoor family rooms or outdoor entertaining rooms.